We join some remarkable local businesses in celebrating their success at this year’s Cornwall Tourism Awards. 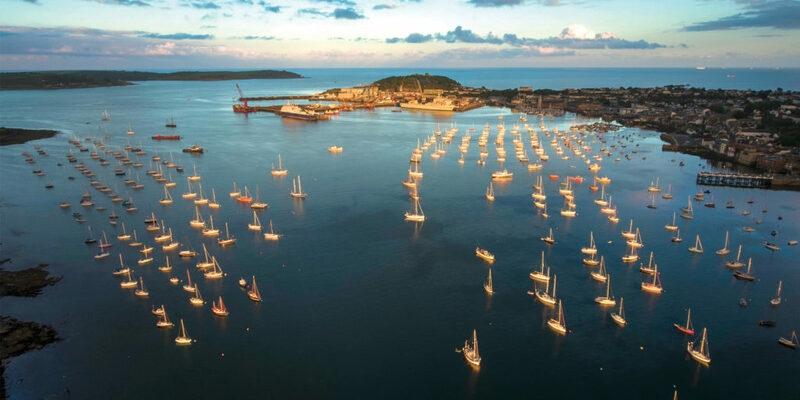 Thanks to its stunning surroundings, coastal setting and rich heritage, Cornwall draws thousands of visitors every year who come from all over the world to enjoy long summer days on the beach, invigorating coastal walks and a bustling events calendar. 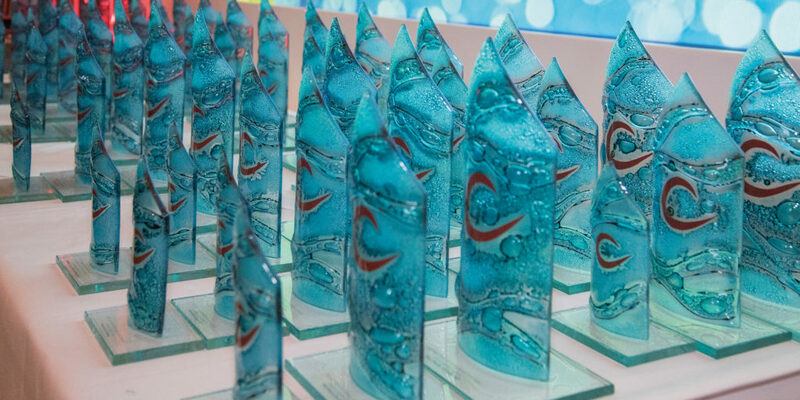 As a result, Cornwall boasts an exceptional number of tourism businesses and on 1st November they gathered to celebrate the very best in the sector at the Cornwall Tourism Awards 2018/19. 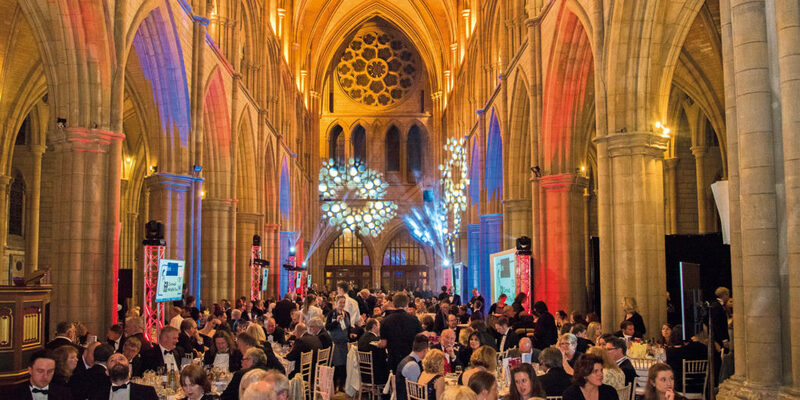 The awards were presented to Cornish businesses that go the extra mile to provide their guests with the absolute best in terms of service, accommodation and experience. 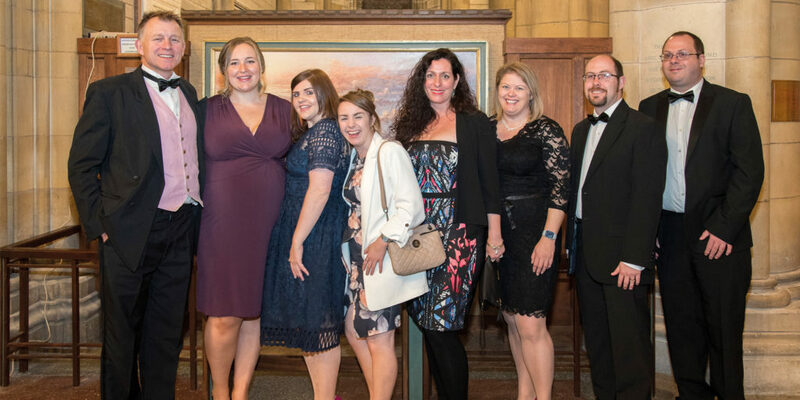 Cornish booking and management software provider, Anytime Booking, is absolutely delighted that two of their customers scooped awards this year in its sponsored category, ‘Touring, Camping and Caravanning Park of the Year’. Padstow Touring Park had a fabulous double win, receiving Silver for ‘Touring, Camping and Caravanning Park of the Year’ and a ‘Highly Commended’ in the ‘Wildlife Friendly Tourism’ category. Family-run Little Winnick, near St Austell and Mevagissey, clinched the Bronze in the ‘Touring, Camping and Caravanning’ category after another fantastic year managing their touring park. The Talland Bay Hotel is located between Looe and Polperro on Cornwall’s stunning south coast. Boasting a captivating cliff-top setting, it’s the perfect place to unwind and relax next to the tranquil throws of the ocean. The boutique property dates back to the 16th century, owned by the Trelawney family – of Bishop Trelawney fame – until 1919 and has been a hotel since the late 1940s. Offering guests a range of sea view rooms, classic rooms and garden suites, with pine-fringed lawns stretching down towards the ocean. Each bedroom and reception room is individually and sumptuously styled, with an eclectic mix of furnishings and art along with flatscreen TVs, crisp bed linen and White Company toiletries. 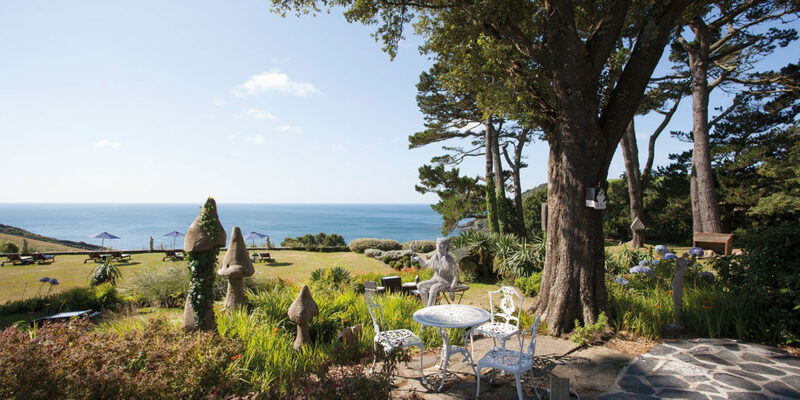 It is therefore unsurprising that the Talland Bay Hotel has recently won not one but three awards. 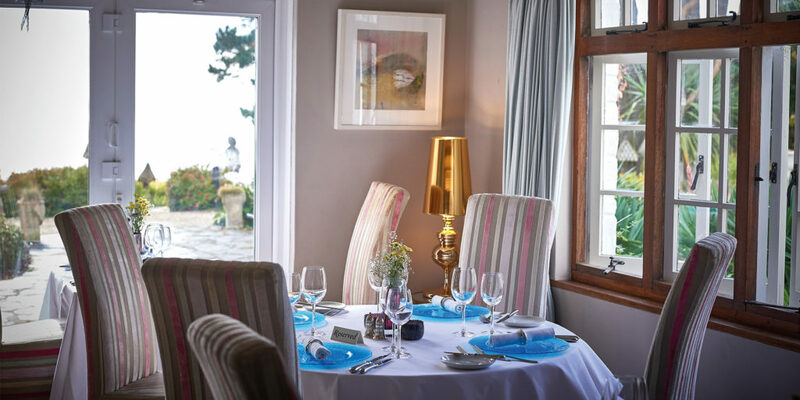 Thanks to its stunning location, excellent service and elegant touches, the hotel received Gold in the ‘Small Hotel of the Year’ and Silver in the ‘Restaurant of the Year’ categories at the Cornwall Tourism Awards 2018/19 as well as Gold in the Taste of the West Awards. 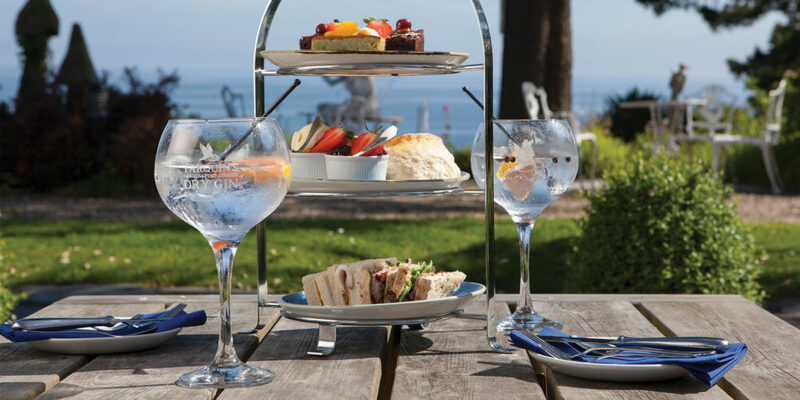 This, in addition to being awarded four Stars and two Rosettes from the AA, makes a stay at the Talland Bay Hotel an even more tempting proposition.